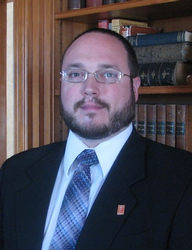 Andre Tremblay is a vice president, commercial loan officer for Franklin Savings Bank, operating out of the bank’s loan production office in Bedford, NH. Andre has over thirty years of experience lending on all types of commercial real estate throughout Northern New England. Matthew Lefebvre is a commercial realtor for Elm Grove Realty. Linda Hamada graduated from Cornell Law School. Prior to moving to NH, Linda was a corporate attorney specializing in securities and international law. 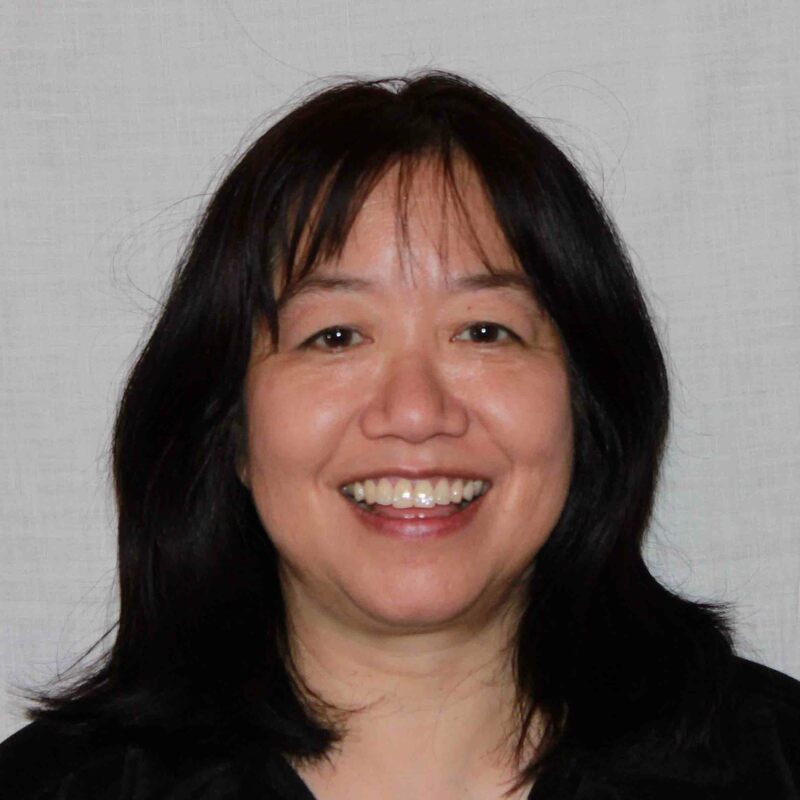 She has served on a number of boards includingthe Asian Advisory Board to the Mayor of Denver, the board of the Asian Pacific Bar Association of Colorado, and more recently, the board of the Animal Rescue League of New Hampshire and the mNational Association of Investors Corporation, Granite State Board. She is also a certified mediator for the city of Nashua. Linda is interested primarily in rehabbing single family homes in the southern New Hampshire area. The NHREIA has offered many valuable educational and networking opportunities to Linda and she looks forward to continuing to serve on the board of the NHREIA and contributing to the development of this outstanding organization. After many years in the hospitality industry as General Manager of several upscale resorts all over the country, I am aware of the expectations of clients: clean, updated, inviting, clutter-free, and most important the space has to have purpose and appeal to that TARGET market. The same applies to home buyers. They need to see your warm and inviting home as their "new home" and this is accomplished with proper and effective staging. Home staging is much more than cleaning and adding décor. It is creating a space that reflects the lifestyle of your target buyer. That may be a first time home buyer, a couple that is downsizing from a big home to a smaller one level, an extended family with an in law suite or a young professional looking for a trendy city loft. Understanding the lifestyle of your target buyer and then merchandising the spaces to touch the senses of that buyer is what we focus on. I specialize in working with real estate investors on how to update older homes with the right finishes, paint colors, exterior finishes, and using the right decor and furnishings that will attract that target buyer. 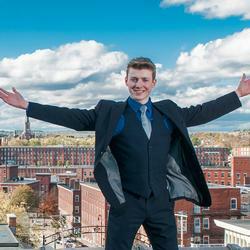 Matt Bacon is a Commercial Real Estate Advisor at NAI Norwood Group. Johnna Brown works full time as the Assistant Service Manager of McDevitt Trucks Inc in Manchester, NH and part time as a Realtor with Regarding Real Estate LLC in Bedford, NH. As a Realtor, Johnna specializes in working with first time home buyers, landlords and renters. Johnna and her husband, Jeff, recently embarked on their real estate investment career by purchasing their first rental property, a 2 bedroom condo in Manchester. Johnna has always had a strong interest in real estate which started with the purchase of her first home at the age of 19. In her free time Johnna enjoys traveling to the Caribbean and Mexico with her husband, reading and lounging in their back yard with their 3 dogs. Bob Eldredge is a local experienced and certified home energy advisor who works with New Hampshire home owners to reduce their energy usage through energy efficiency improvements (like adding more insulation), reduce annual energy operational cost, reduce primary cause of ice dams, and have a more comfortable and safe home. In addition, Bob consults on renewable energies like solar photovoltaics to generate electricity. Bob started up his own company (ABC Energy Savings, LLC) back in 2013 to provide independent and holistic assessments and inspections of homes to provide an overall plan to make the home more energy efficient, more comfortable and reduce ice dams. Over the years, he has educated and coached 100s of NH home owners as an energy and comfort advisor. Bob is both a Building Performance Institute (BPI) certified Building Analyst and US DOE Home Energy Score Qualified Assessor. Bob has attended both residential and commercial NH Energy Code workshops, and attends monthly training workshops run by the Residential Energy Performance Association NH. 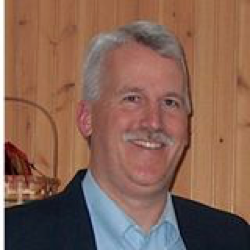 Bob has served on a number of State wide committees over the years, and most recently on the committee to roll out the US DOE Home Energy Score, and is the former Vice President, former President and now Board Member At-Large for the Residential Energy Performance Association NH. Bob is one of the original qualified presenters of the Button Up NH Home Energy Savings workshop, which started about 6 years ago. Bob is a member of the NHmSustainable Energy Association and Woman’s Council of Realtors. Bob holds an MBA from University of Baltimore and Master of Science in Information Technology from Southern New Hampshire University. Amy Mu has been a the member of NHREIA for 4 years. She worked in a high tech company for over 10 years, working in many positions helping the company grow. Her last position was logistics, responsible for all the purchases that ship worldwide. Late in the summer of 2013, Amy was on a mission to find a house for her relatives to move to NH. Within three months, she went to hundreds of open houses and showings. After that, she developed a strong interest in the real estate. She finds it fascinating that each house is so unique and characteristic just like humans. Amy started researching online for classes to learn more and attended the Robert Kiyosaki‘s Rich Dad, Poor Dad seminar. The class was costly but she believes it was worthy as she learned the basic fundamental concepts of investing in Real Estate. She started as a part time Real Estate investor in 2014, and two years later, she quit her job to become a full time investor! In her free time, Amy likes to play golf, enjoy a glass of good wine and meet other investors. Dianne Shvanda has a B.S. in Communications Management from Syracuse University. She is a social media strategist and handles marketing for several companies. She enjoys promoting NHREIA - bringing real estate investors together for education and networking.